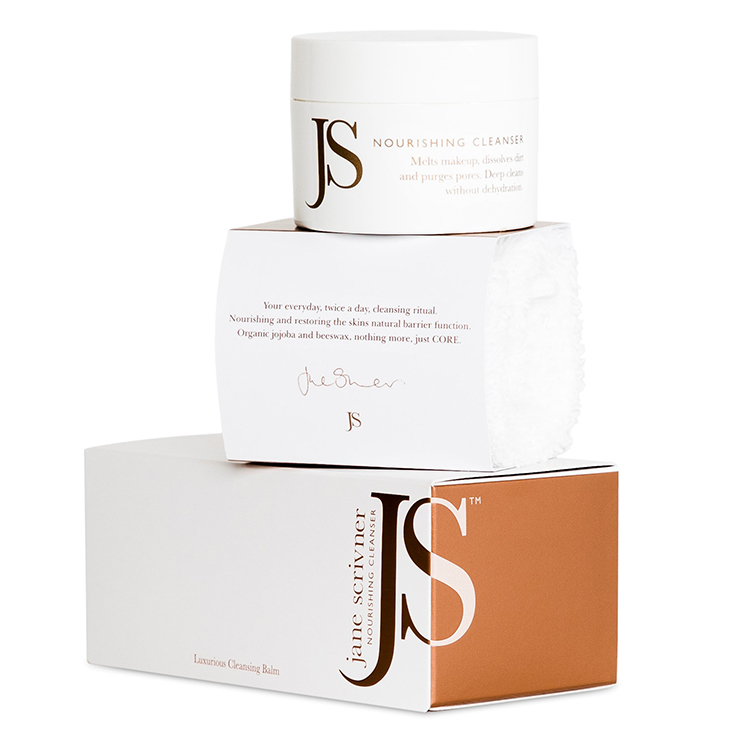 For the ultimate cleanse that leaves skin feeling soft and supple, use Jane Scrivner Nourishing Cleanser. 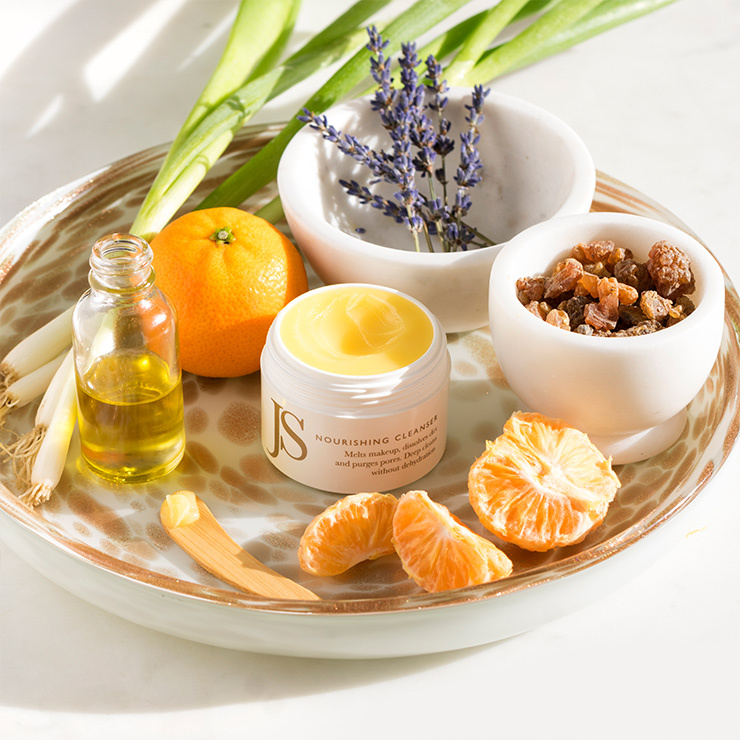 This cleansing balm is formulated with organic jojoba oil, the natural oil most closely matched to the skin’s own sebum, making it suitable for all skin types. Oils bind with dirt, makeup, and debris for a more thorough cleanse. The skin is left with a fresh and supple feel. Essential oils of ylang ylang and elemi alleviate feelings of irritation, while giving skin a clear, revitalized appearance. Ideal for all skin types. 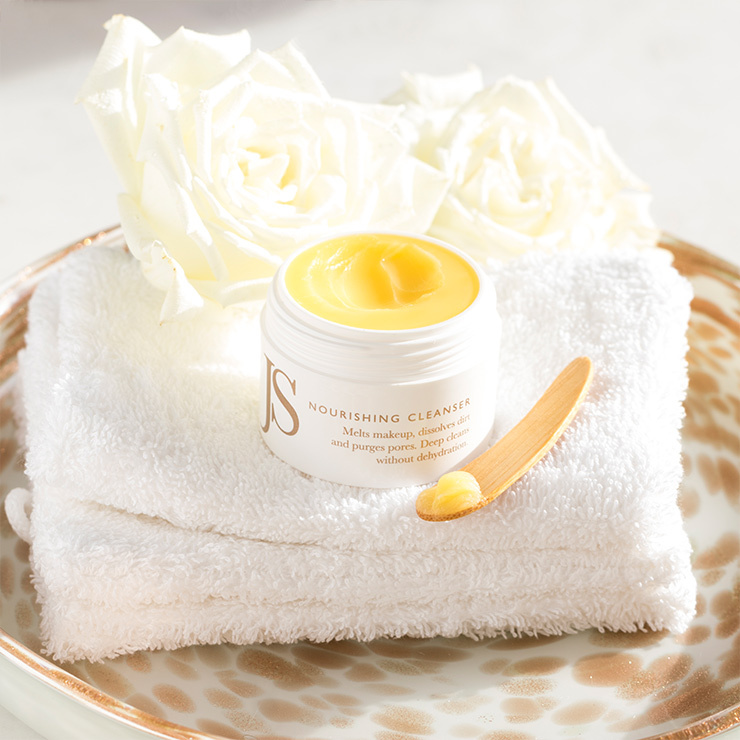 Massage cleansing balm onto skin to cleanse away makeup (including waterproof cosmetics), dirt, and debris. Use an upward, circular motion to rev up the look of natural glow. Comes with a fluffy mitt for gentle removal. 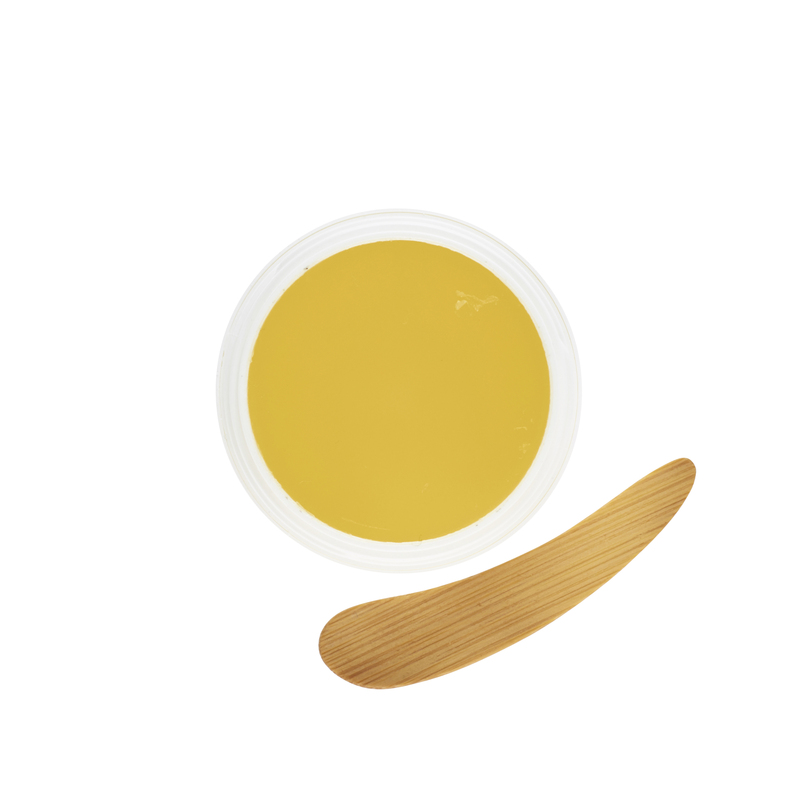 Use with warm water to remove the balm, then run under cool water and pat onto skin for a toned appearance. Organic Jojoba Oil*, Beeswax, Essential Oils Of Ylang Ylang, Elemi, Eucalyptus, Frankincense, Lemongrass, Lavender, Myrrh, Sandalwood And Sweet Orange. This product smells spa like. But as far as actual cleansing I have others I prefer more- Mahalo Cleansing Balm, Mandy Aftel's geranium cleanser (LOVE this one, its' highly underrated), and Wabi Sabi Botanicals coffee cleanser. This is nice, just not nice enough to be part of the long term rotation. I thought this was just going to be another oil cleanser in balm form, but my my am I so in love with the texture of this cleanser. I have used Kari Gran and Provence Apothecary oil cleanser this past year as my method of choice for deep cleaning and removing makeup but I love this Jane S. balm cleanser so much more. Unlike every oil cleanser I've used it is so smooth that it feels like it becomes one with my skin. When I massage it in I don't feel like I'm tugging at my skin at all. Seriously, feel terrible that I have a full bottle of oil cleanser on my bathroom counter but I keep reaching for this one! Nothing about this brand appealed to me when I received my Beauty Heroes box for January 2019. The packaging is very generic and kind of cheap. The marketing of the brand focuses on factual information, and doesn't try to sell the product as a luxury experience (which I usually look for). 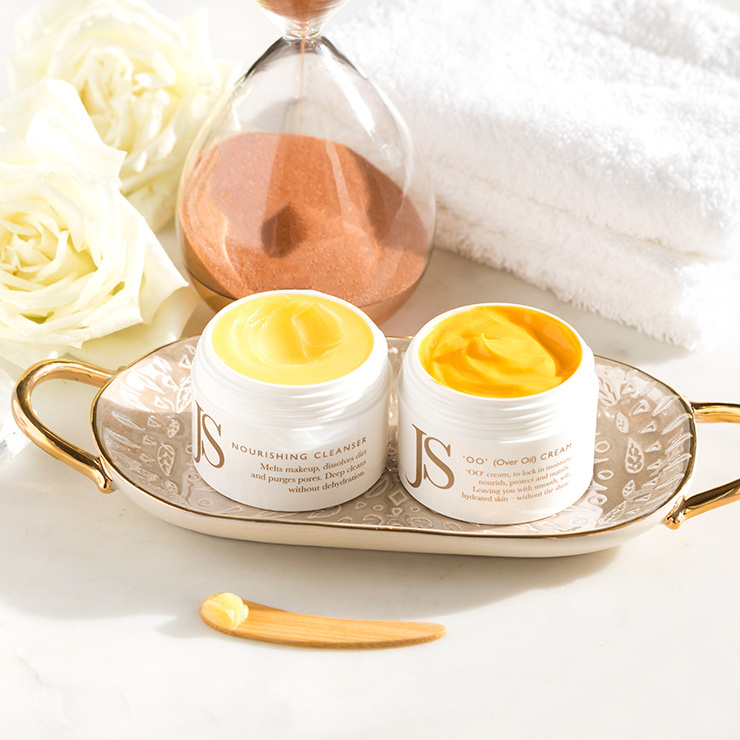 But this balm won me over quickly, and I find myself reaching for it over my favorite cleansing balm (Mahalo's The Unveil) most days, when I want to take off my makeup in a hurry and get to bed. It glides on very easily with no tugging. The texture is very nice, not too thick, and it feels weightless. The scent is not my favorite, but it is not offensive in any way. And it is easily removed with a washcloth, taking off all my makeup in one cleanse. 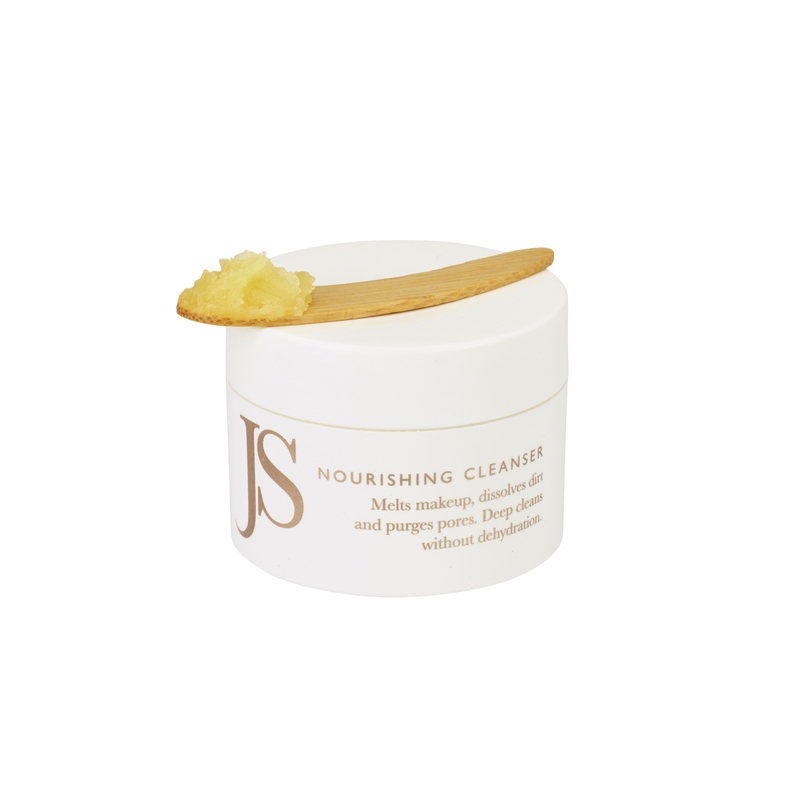 It also leaves the skin feeling soft and hydrated but not greasy. I usually prefer a "clean" feeling but this is perhaps an even nicer finish. And my skin looks great. I will definitely use this up, but am on the fence about repurchase for two reasons--the fragrance doesn't appeal, and the cheap plastic jar is annoying because it is hard to thread the lid to get it closed. 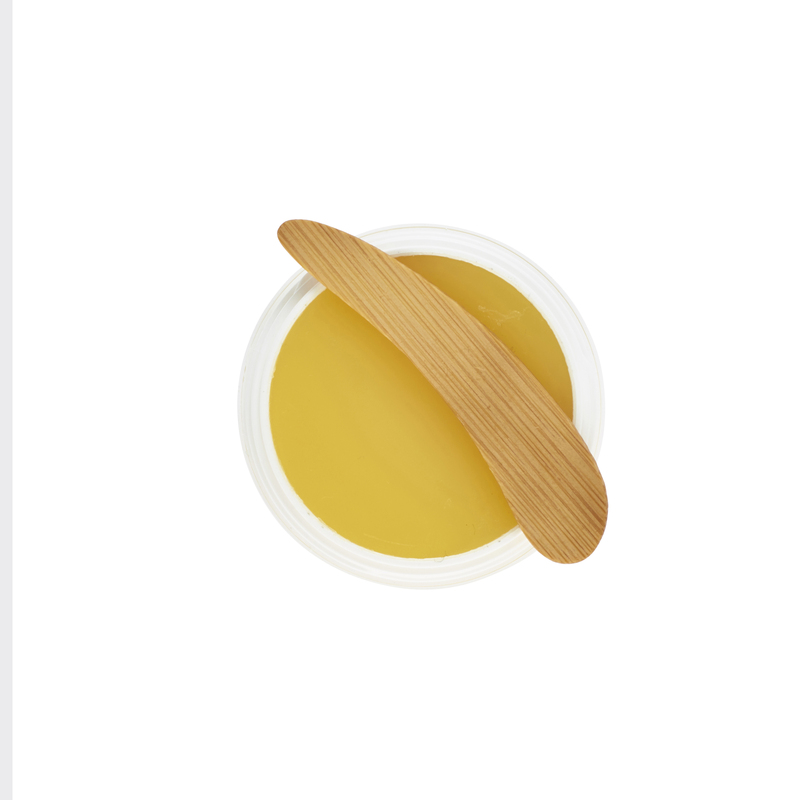 But I think this balm and the OO Cream show that this line is very straightforward and effective skincare that is great for anyone who wants something that works, and doesn't want to pay for fancy packaging and exotic fragrances.